These special guests each addressed attendees of the Paint the Orchard Red event. They all shared common messages in regards to the importance of voting and encouraging neighbors and friends to vote. Each also expressed their deep confidence in Tim Kraayenbrink’s ability to lead and represent District 5 in the Iowa Senate. Lt. Gov. 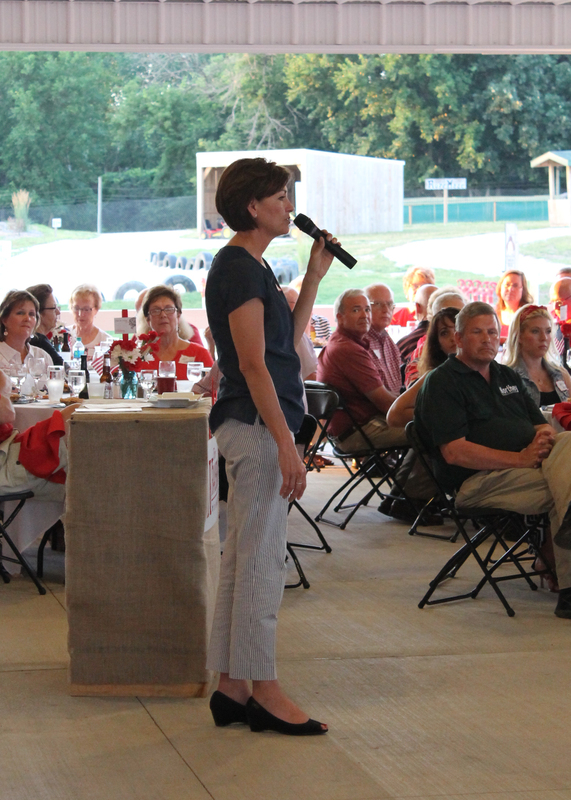 Kim Reynolds speaks to Paint the Orchard Red dinner guests. Throughout the evening, it was highlighted that Tim Kraayenbrink bears the Christian values and business experience needed in our state’s government. Helping with the success of the event were Mike Sexton, Republican candidate for the Iowa House of Representatives, who grilled steaks for the evening; Don and Suzanne Sawyer (Sawyer’s Meats); Dan and LuAnn Garst (Party Productions); and Bill & Cindy Bush (Garden Winery). Greg and Bev Baedke contributed an outstanding amount of time and resources to seeing the event take place at their business, Community Orchards. 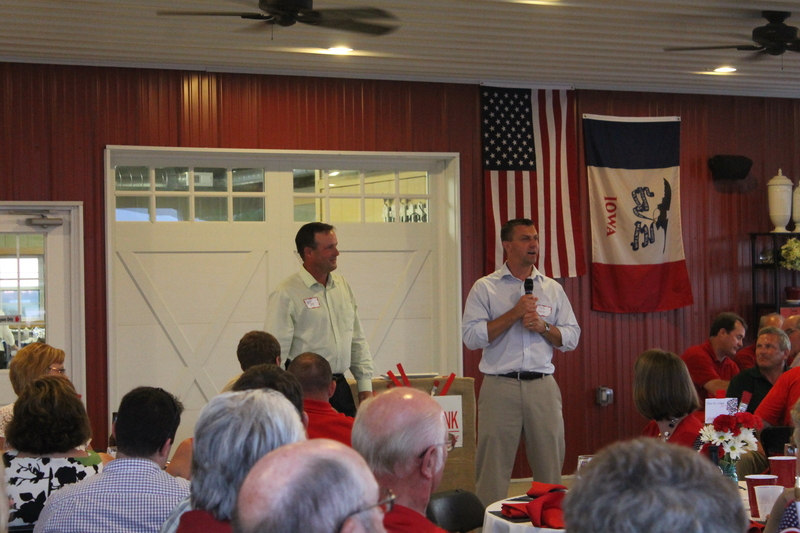 The Paint the Orchard Red fundraising dinner was a great step towards securing Tim Kraayenbrink’s place in the Iowa Senate this fall. A crowd of over 240 guests left with yard signs, Republican enthusiasm and the readiness to vote Tim Kraayenbrink on November 4. Write reviews online, writing services Edit a resume for me, writing services. Buy reviews editing services, Edit an reviews for me editing help.